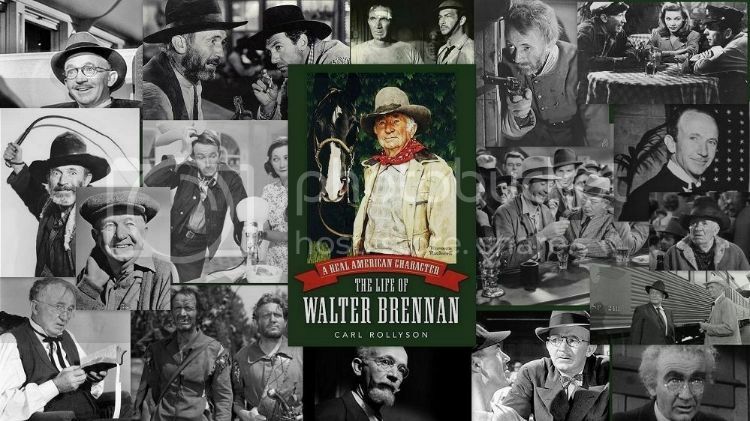 The Silver Screen Oasis is pleased to welcome Carl Rollyson, the author of A Real American Character: The Life of Walter Brennan (Univ. Press of Mississippi) for an online Q & A with us on Saturday, November 7th & Sunday, November 8th. 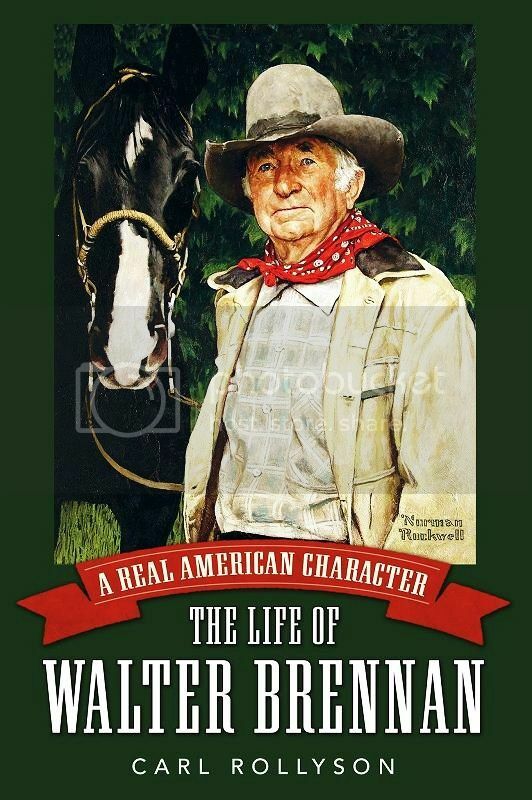 Walter Brennan, a consummate character actor of the studio era who stole scenes from the iconic likes of Gary Cooper, John Wayne, Spencer Tracy, Jimmy Stewart and Humphrey Bogart, was sought out by masterful directors such as Howard Hawks, John Ford, and Fritz Lang for the versatility and credibility he brought to each film. 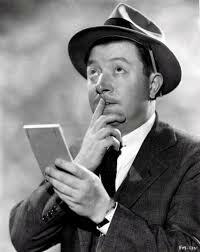 So, as one reviewer of Mr. Rollyson’s book asked, “How could an actor win three Oscars in five years yet be all but forgotten?” The possible answer to this lies in his the actor's career, in our cultural memory, and in the human being examined in the pages of our guest author's book. In the first, full length biography of this now overlooked character actor, the author drew from archival material and with the full cooperation of the Brennan family to create a portrait of an authoritative actor as he journeyed from a Massachusetts town to the harrowing battlefields of World War One to journeyman actor and ultimately to a remarkable career spanning six decades. Able to play endearing bums, brutal fathers, veteran military men, struggling con artists, gentle musicians or courageous college professors believably, Rollyson presents the reader with Brennan as a human being whose talent, work ethic and foibles make him a worthy subject for this engrossing life story. Our guest, who has visited the Oasis previously to discuss one of his many biographies, (the remarkably moving biography Hollywood Enigma: Dana Andrews ) is a noted biographer of everyone from Amy Lowell to Marilyn Monroe, limns Brennan’s development as a consummate actor who often hid his artistry, a fixture in a constantly shifting industry, and, in intriguing sidelights, his conservatism as he grew older and wealthier (the actor reportedly even wondered if John Wayne might be a communist). In reading this biography, the the actor’s skill at playing both sympathetic and negative characters takes on even more compelling complexity in light of his beliefs and long life, while the author avoids drawing easy answers about the mystery of an individual and his lasting impact on his family and film. Please join us for this opportunity to discuss a giant among character actors this Nov. 7th & 8th!